Mental health is not easy to talk about, least of all for young men, so often brought up to regard emotional vulnerability as weakness. 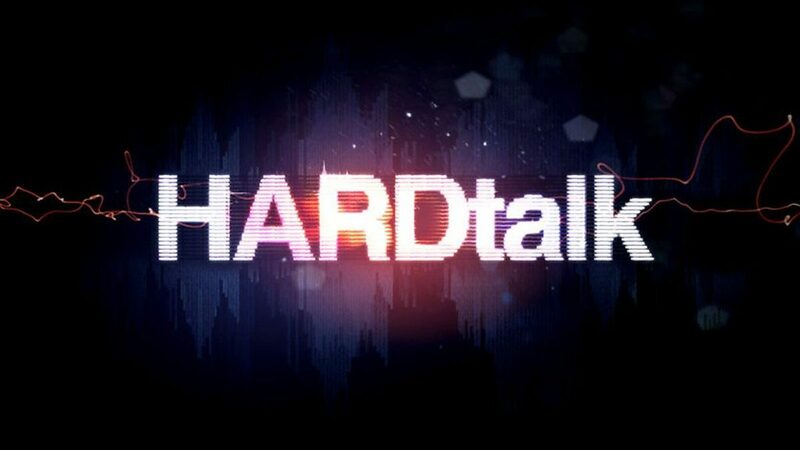 In a special edition of BBC HARDtalk, Stephen Sackur speaks to Stephen Manderson – better known as British rapper Professor Green. In the interview he has been very honest about his own struggles with mental health and is determined to break the taboos around the subject. Can we all learn from Professor Green? Last year Police Scotland delivered a CSE Child Sexual Abuse Campaign, #notmyfriend. The campaign was a huge success with a sevenfold increase in the number of individuals being directed to the Stop It Now! website page. The key aims of the campaign are to identify and deter perpetrators or potential perpetrators who currently pose a risk to children online. Intervention will play a key part, challenging their behaviour, with clear messaging that there is no place for them to hide, building on their fear of being caught. There will be clear direction to the support that is accessible to them from our campaign partner, Stop It Now! Although the campaign is specific on targeting perpetrators of online child grooming as well as potential perpetrators, Police Scotland continues to work with partners and stakeholders to educate children and their parents on online safety as well as encourage them to report such offences. Police Scotland is committed to using the latest tactics available to them to detect online child abuse offences. 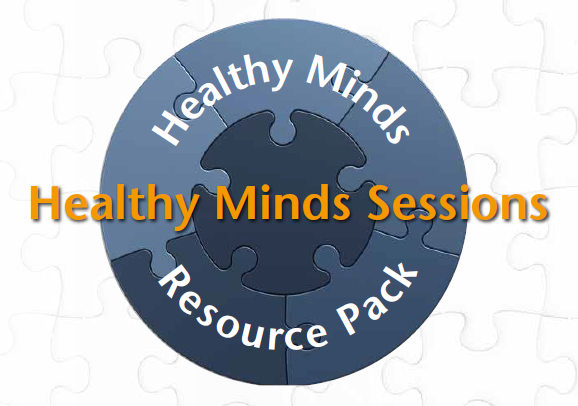 Please have a look at this excellent article including funny videos by the Mental Health Foundation. A great read to begin the New Year. 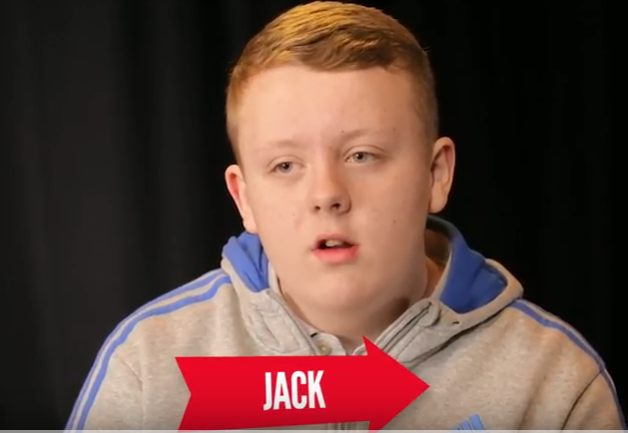 Jack has been on a journey to loose weight, have a listen to what he has to say…..